Walmart Archives | Happy Deal - Happy Day! These are the most current Walmart deals you will find nation-wide. The top 10 deals are listed first, with an option to click on a full list. 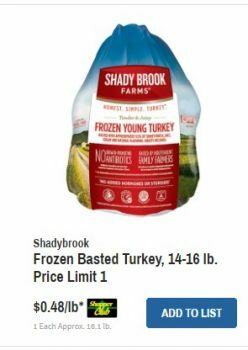 Come back each week for an updated Walmart deals list! A huge number of new coupons popped up on Coupons.com. Gotta love when a new month hits! I’ll have more specific store match-up deals soon, but here is a quick update on the new coupons available for April! 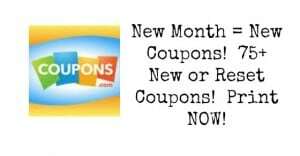 GO HERE to see and print all of the new coupons!! 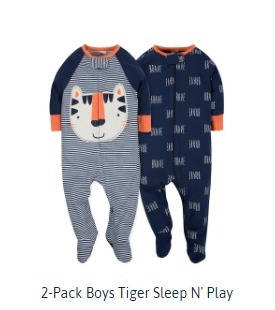 Save up to 40% on Gerber Onesies, Swaddlers, or Playwear!! 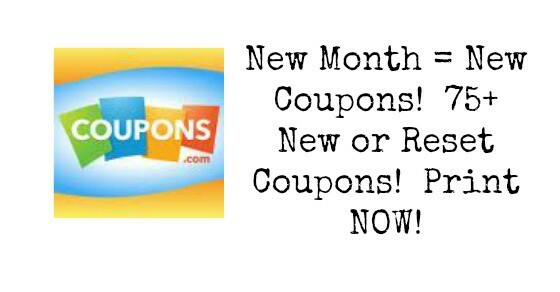 End of the Month – Select Coupons About to Disappear- Print Now! Walmart End of Summer Toy Clearance Event! HOT! $0.16 Elmers Glue at Walmart!